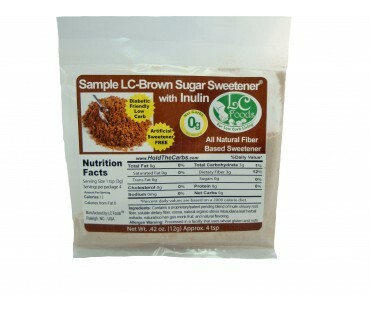 Our Low Carb Brown Sugar Sweetener - Inulin has ZERO net carbs in a 4 teaspoon sample size. No sugar alcohols, Contains stevia and luo han guo monk fruit with Inulin chicory root fiber as the base. 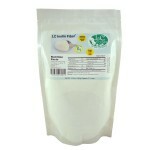 Enjoy sweetening how nature intended, pure and natural. 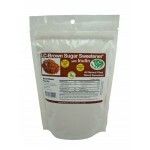 Our Low Carb Brown Sugar Sweetener - Inulin is made from a fiber base with natural organic stevia rebaudiana leaf herbal extracts and natural luo han guo monk fruit extracts. There's no bitter aftertaste. You can use this as a low carb sugar substitute 1 to 1 in your favorite recipes. 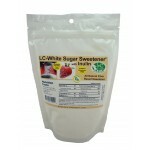 As with all LC Foods low carb products, there's no sugar added (of course! ).